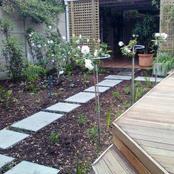 This home gets an external face-lift. 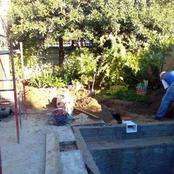 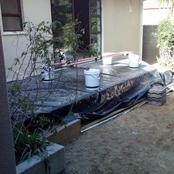 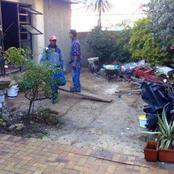 Fernkloof Construction upgrades the patio. 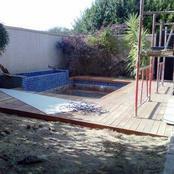 Deckscapes add two new decks, pool and main bedroom decks. 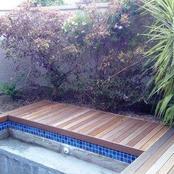 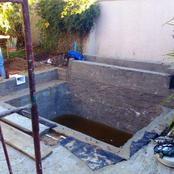 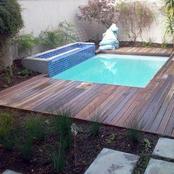 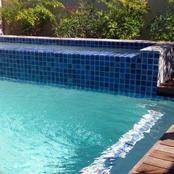 Exclusive pools install a pool with a water feature. 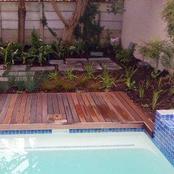 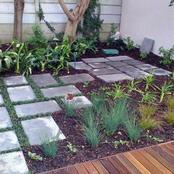 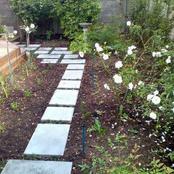 Paarman Landscapes add the new garden and irrigation.